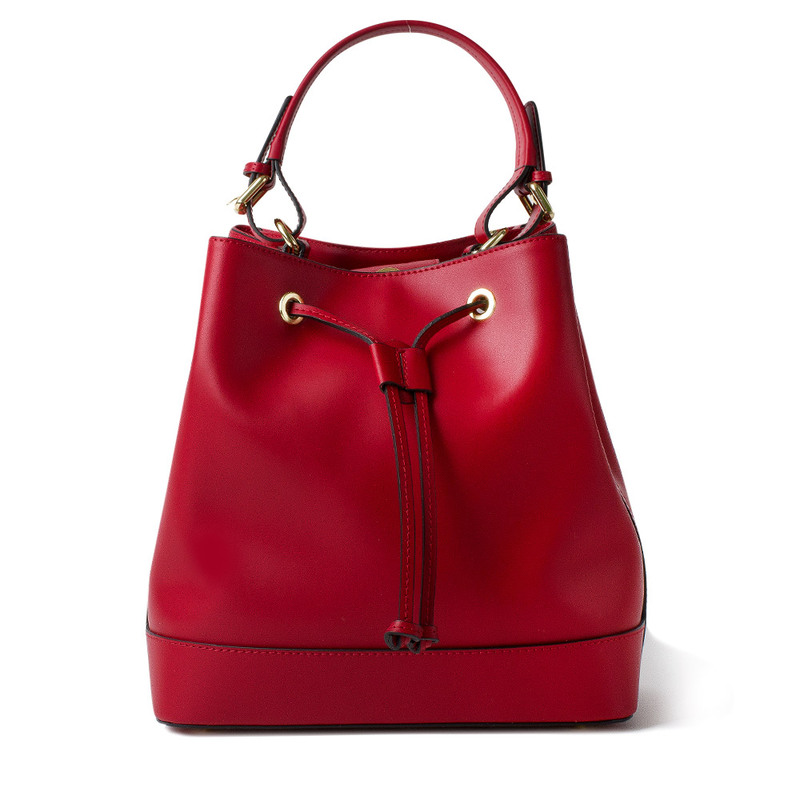 Ornella is a beautiful jewel of Italian design, handmade in Italy. 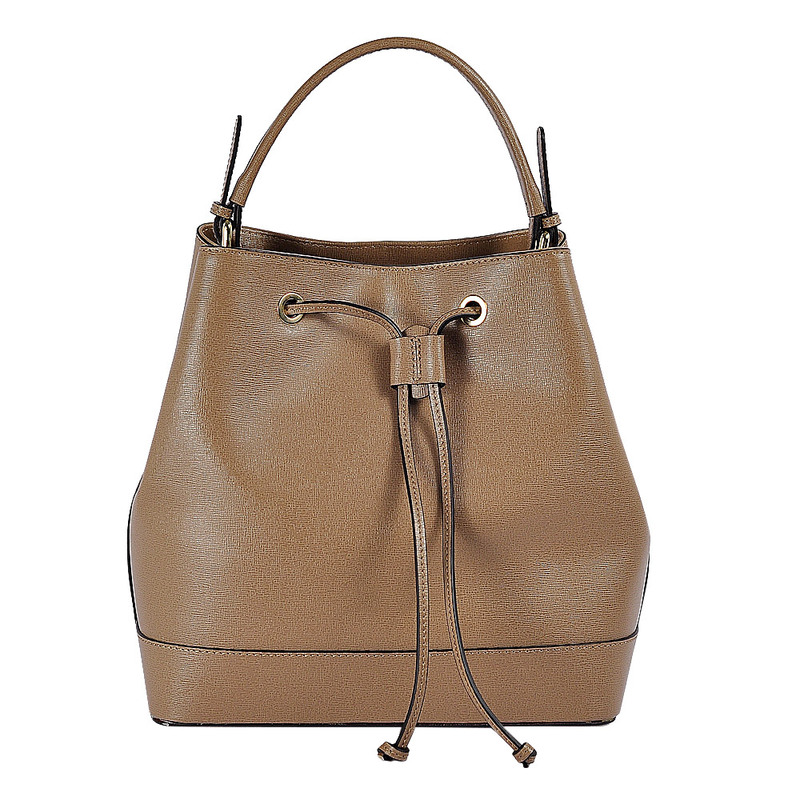 Ruga leather bucket semi-rigid women's bag, it has the characteristic surface scratched texture effect. It is an impressive detail for the woman who wants to be always ready. Perfect for the everyday life because it's practical with adjustable handles and strap. Super large: you can place in all the accessories that accompany you in your days. It's a big carry-all, perfect also for laptop.